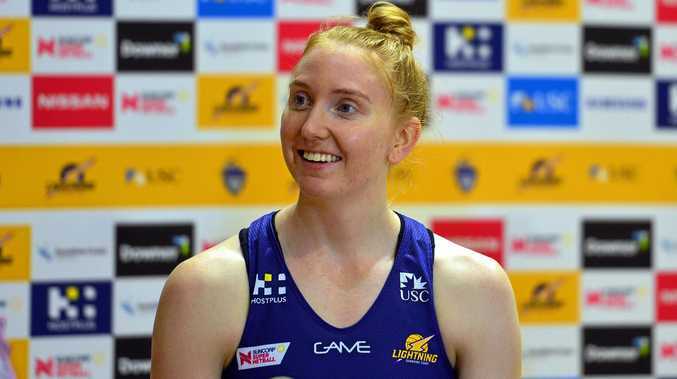 NETBALL: Pundits expect two-time reigning champions Sunshine Coast to miss the finals in 2019 but midcourter Madeline McAuliffe says they're embracing the underdogs tag. 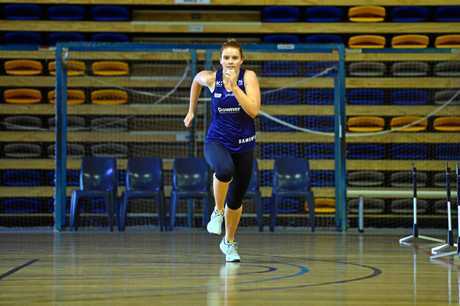 The Lightning have been juggernauts in the national league since they arrived on the scene and have recently returned to pre-season training full of enthusiasm. And coach Noeline Taurua expects this preparation to be their best yet. But bookmakers are all but discounting the Melbourne Storm-affiliated outfit as genuine contenders for next year. 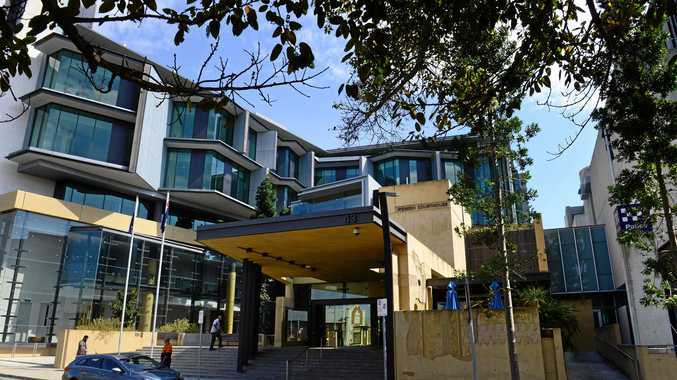 "The Lightning side of 2019 is a very different one to that which won the back to back titles," Ladbrokes spokesman Roger Oldridge said. "Losing a player the calibre of a Caitlin Bassett or a Geva Mentor is going have a significant impact. Losing them both from the one team is almost unprecedented." Oldridge said there was still a long time until the start of the season (April) and that plenty could happen between now. But the departures of the Australian captain and England goal keeper meant the Lightning would likely miss the four-team finals, amid an eight-team league. "You take two internationals out of any team and you can near on guarantee they will go from challenger to also ran," he said. "That's clearly the belief of our bookmakers and the odds reflect that." The Lightning are at $7, behind four others, with the Giants leading the way at $3.75. But McAuliffe welcomed the opinion. "It's nice to go back to that underdog status," she said. "I think as dual premiers you can sometimes have a bit of a target on your back and I think the teams in Super Netball will be viewing us that way but it's nice to fly under the radar a little bit, especially this early on." She said the foundation Lightning players who were still at the club have "definitely improved." "I think if you pull back the footage from the end of 2016, you'd see that." A couple of key signings have been welcomed. "To have Peace (Proscovia) and Annika (Lee-Jones) come into the fold and show them what Lightning is like is nice," McAuliffe said. "It's cool to have a bit of history to share with others, because for the past two years it's been a majority of the same team. It's nice to have stories to tell them and to share the culture of our club." Lightning players have been involved in speed testing this week, with Mark McKean, the Lightning Head of Strength and Conditioning and USC Head of Physical Performance in High Performance Sport.